This week, AppMakr has selected the ScoresApp as the App Of The Week, a brilliant example of ordinary people learning how to make a mobile app without learning how to program. Try the ScoresApp on your smartphone, or create a mobile app of your own with AppMakr. AppMakr, a leading DIY mobile app builder, today announced that the ScoresApp is the company’s “App Of The Week” for March 16th - 22nd. Each week, AppMakr features one app from the thousands published using our app building tool, called The Machine. This app was selected because it demonstrates the quality of content, design and relevancy that mobile apps can bring to groups trying to make a difference in their community. With more than 1 Billion smartphones now active in the world, 84% of those users are spending at least 1 hr each day on their smartphones, the base on potential mobile users for the ScoresApp is massive and growing quickly by the day. It was this potential that motivated AppMakr to create an easy drag-and-drop app builder platform that enables anyone to create an app like the ScoresApp for free and without the knowledge of coding. 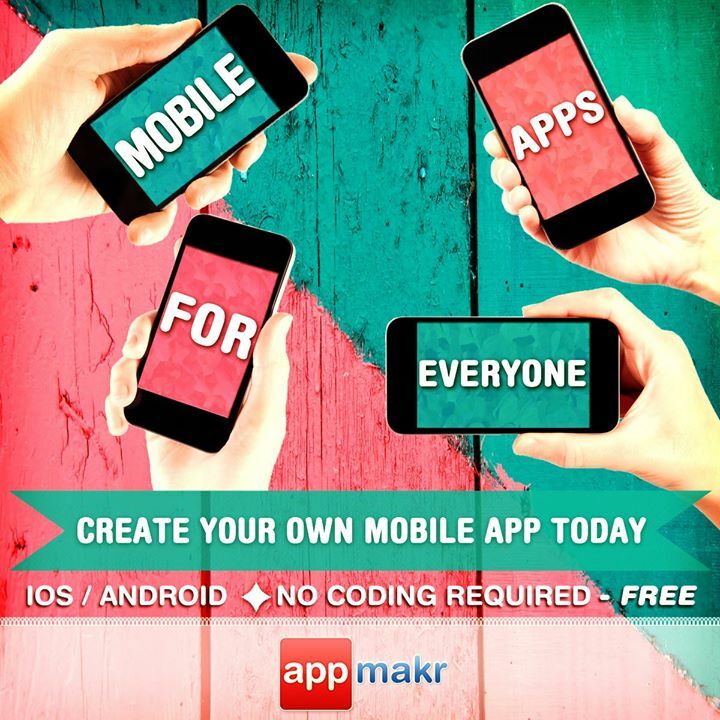 The ScoresApp and thousands of small to large businesses, schools, blogs, sports teams and community groups have selected the AppMakr DIY app maker platform to create and launch their mobile app for Android, iPhone and over 5,000 different models of HTML5 compatible smartphones. ScoresApp is divided into six sections. The first section is all about football, where links to NFL’s official score page and all the past scores and standings from various seasons can be accessed, along with the latest news, featured videos and schedule of football matches. The baseball section has a direct link to MLB’s official scoreboard showing the latest scores and stats in Major League Baseball. The soccer section links users directly to ESPN’s Major League Soccer Scores, while the basketball section provides scores and schedule of matches directly from the NBA website. Users can also get everything to track the hockey season from player stats, team standing, schedule of games and scores from the official website of the National Hockey League. They’ve also included a ScoreChat feature that lets users chat publicly within this app. To create your own mobile app, and have a chance at being named App Of The Week, go to http://www.appmakr.com/ and get started today. 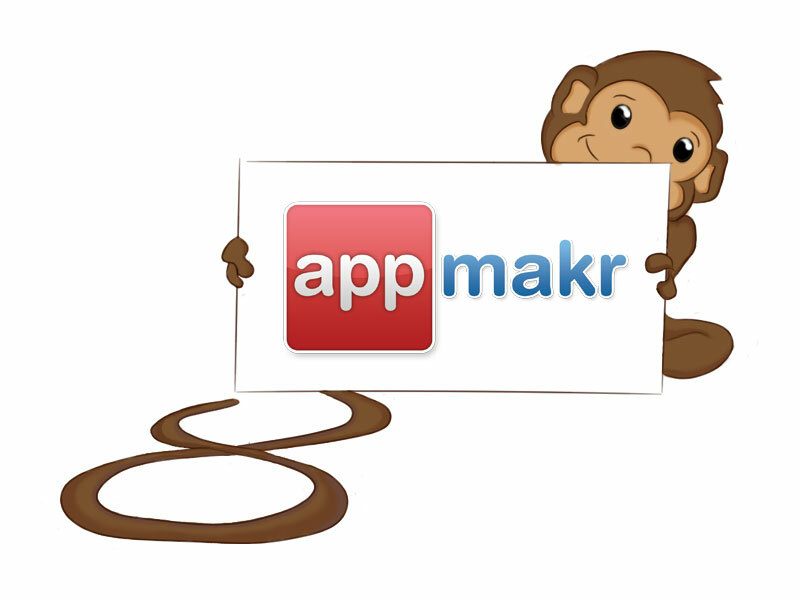 AppMakr, an organisation now part of Infinite Monkeys is a do-it-yourself app creation platform that lets anyone make your own Native iPhone apps, Android apps and HTML5 mobile websites —with no coding required With four pricing options (FREE, $1/month, $9/month, $99/one time fee). AppMakr provides a range of affordable marketing solution to all small businesses, schools, community groups and individuals alike according to their needs. By servicing the long-tail of niche interests with free and low-cost apps, AppMakr has become the largest DIY publisher of mobile apps in the world. ScoresApp brings live and past scores from the biggest and major sports in the world including Football, Baseball, Soccer, Basketball, and Hockey. 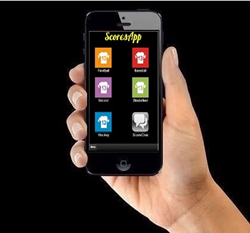 To download the ScoresApp app for your mobile phone, go to: http://apps.monk.ee/details.php?appid=100665366. To learn more about ScoresApp please visit: http://h.studentsapp.mobi/scoresapp.